Huawei Honor 6X, to bring back the 3D camera? You are here: GeekSays Technology News » Android » Huawei Honor 6X, to bring back the 3D camera? 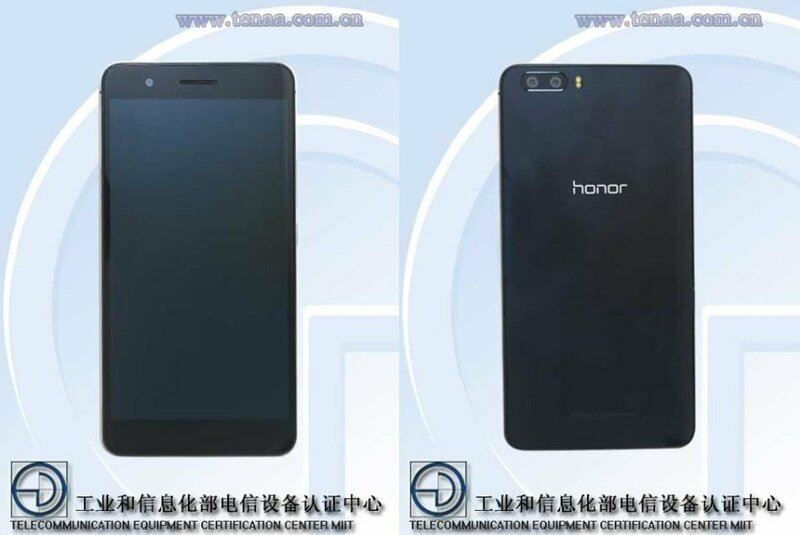 After Honor 6 received a lot of positive feedback, it seems that Huawei is already working on a phablet version of it, which was already certified by TENAA, according to GSMArena. The Huawei Honor 6X comes with a very interesting features, already seen on a couple of phones, years ago: 3D camera. Apparently, it will be loaded with two identical rear cameras, each with an 8 MP resolution and able to record 1080p videos. This should be taken with a pinch of salt though, as it wasn’t officially confirmed by the Chinese manufacturer. Is a 3D camera such a wow factor? Our money would go on something different, similar to the effects seen on the HTC One M8, but let’s wait for more information before drawing a conclusion. The Huawei Honor 6X will have a 5.5″ display and it will be powered by an octa-core CPU, clocked at 1.8 Ghz, alongside 3 GB of RAM, while the operating system is of course, Android 4.4 KitKat. Last but not least, it will come just in a 32 GB variant, but that’s not a big issue, since a microSD card is also present, enabling you to expand the storage capacity with 64 more gigs. Any first thoughts about the Huawei Honor 6X? Do you fancy the idea of a 3D camera?